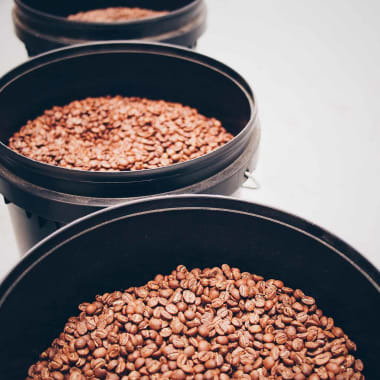 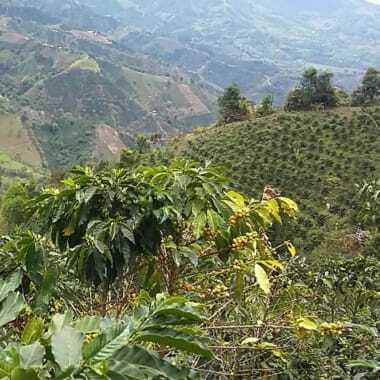 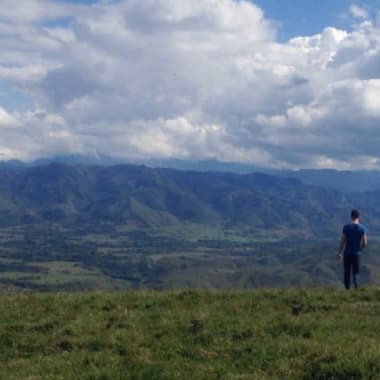 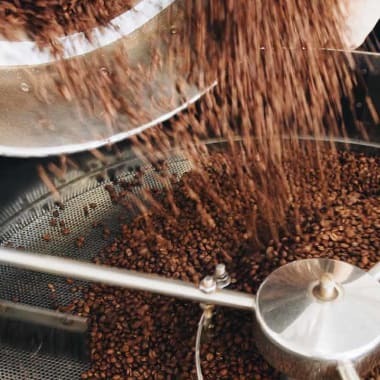 This region boasts the perfect combination of high quality soil and geography and is quickly becoming one of the largest coffee producing regions in Colombia. 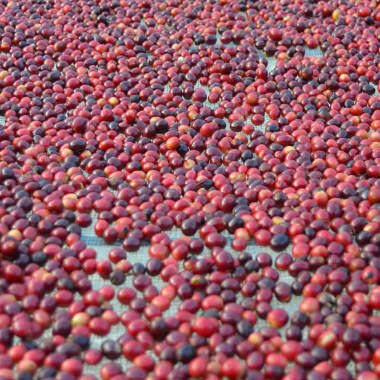 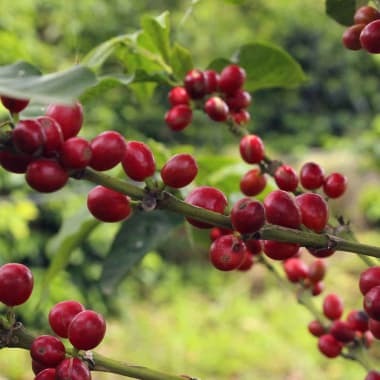 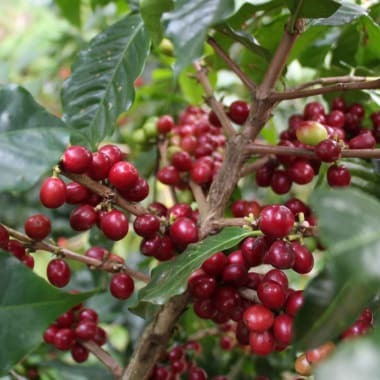 One of the best regarded regions for high quality, fruit driven coffee. 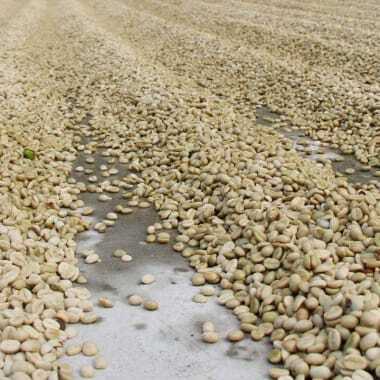 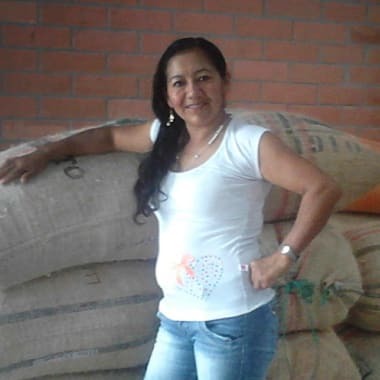 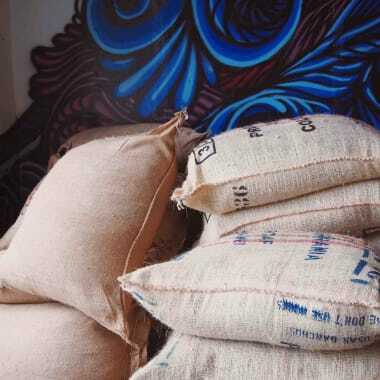 We don’t have anything from Huila available right now, sorry.